All in all, the Apps and the website are much faster and more reliable. The mobile responsive user experience has been improved all over the website to make it easier for you to navigate. We’ve implemented our new designs and are looking forward to tweaking them during the rest of the year to offer the best possible user experience. 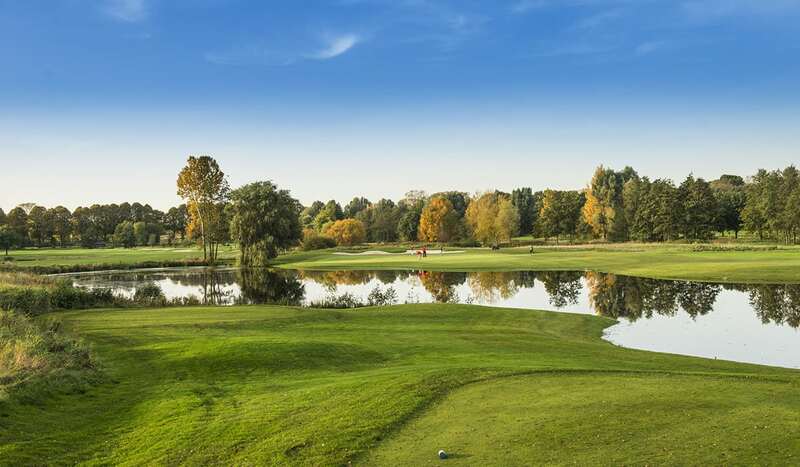 – our brand new “Explore section” has been completely redesigned and now allows you to find golf courses more easily. Explore 33,000 golf courses in 180 countries like never before. Filter your search by continent, country, state or destination. If you’d like to explore our Top 100 Ranking of the Best Golf Courses in the World, click here. 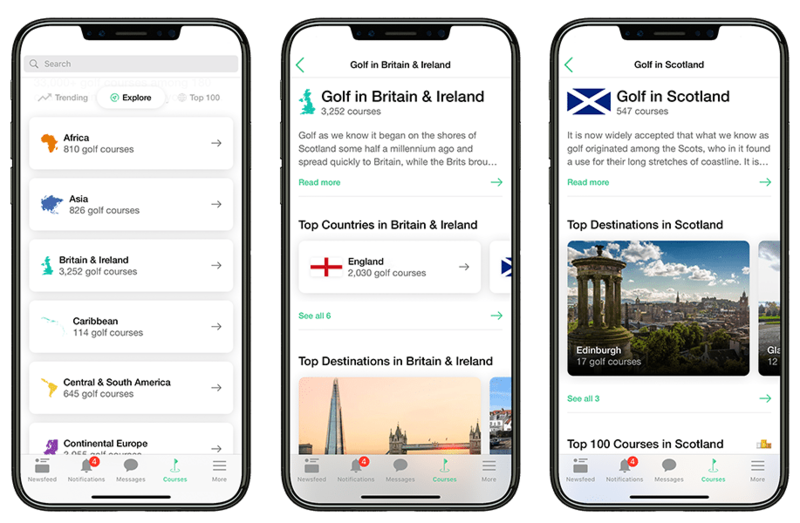 – rankings: find out how many of the top courses you have played in a specific country and how you rank compared to other golfers in the community. Browse through the list of courses played by your friends or other community members. This feature is currently available on web and iPhone. Expect to see it on Android later this year. – one of the features we are most proud of is our “Search” function. It allows you to explore anything within the Apps or the website. Want to find golf courses in Spain? Type “Spain“. Want to find a specific brand? Type “TaylorMade“, “European Tour” or any brand we work with. Are you looking for “Irish Links Courses“? Then try typing it 😉 You can also find golfers by their name or search for golfers by golf club. Your recent searches are saved so that you can access them more easily. – the golf course profile page on web has a new design which is more user-friendly. We have also added several new features. Find out who in the community has already played the course and how the course ranks on an international or national level. You can also book your next round of golf directly via All Square. 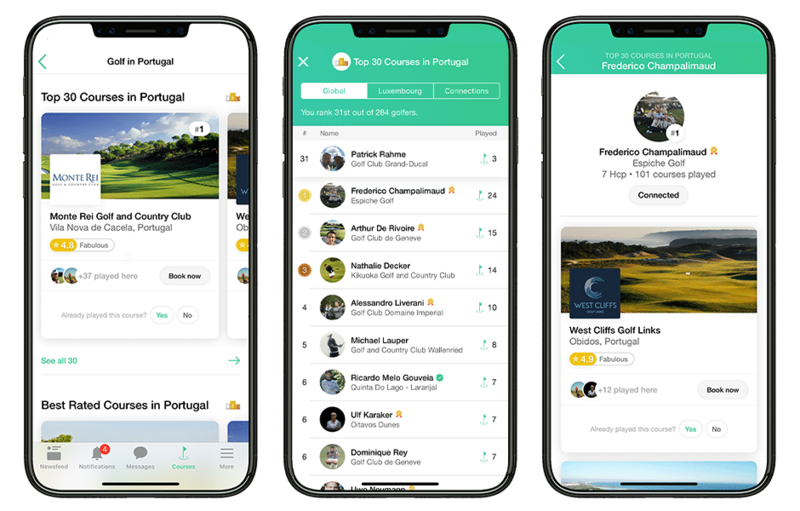 Try it out with “West Cliffs Golf Links” a new golf course that opened last year in Portugal and that has already made it into our top 3 of the “Best Courses in Portugal”. We’re currently working on getting the mobile apps to the level of the website and this will happen incrementally in the next 2-3 months. – chat function: use All Square to chat with your golfing friends individually or in groups. It’s like WhatsApp for golfers! 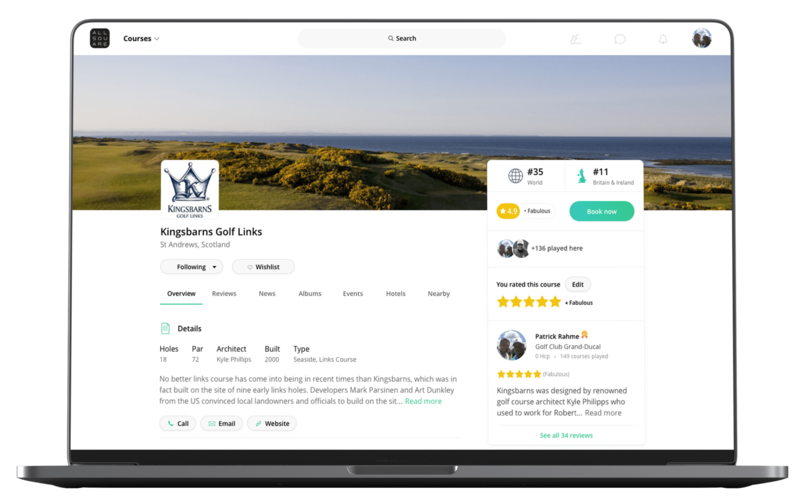 – suggestion of golfers: our new algorithm will allow you to connect with golfers you may know more easily. 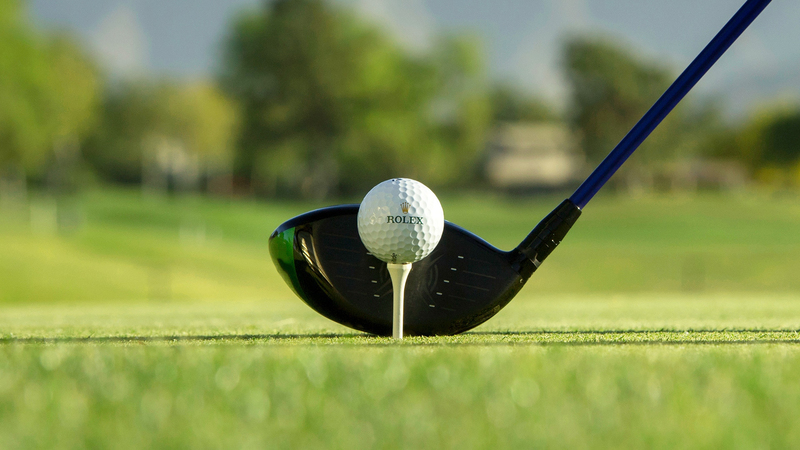 We now take many new data points into consideration to connect you with more golfers. – photos and videos can be uploaded faster than ever. You’ll be able to share your golfing experiences more easily with your friends and your golf network. – events: you are now able to easily find events and create your own on web, iPhone and Android. – new sign up process: the on-boarding of a new user is now smoother and more engaging. It’s now time to take a look for yourself!